Latest Kindle Fire OS Update Problems? 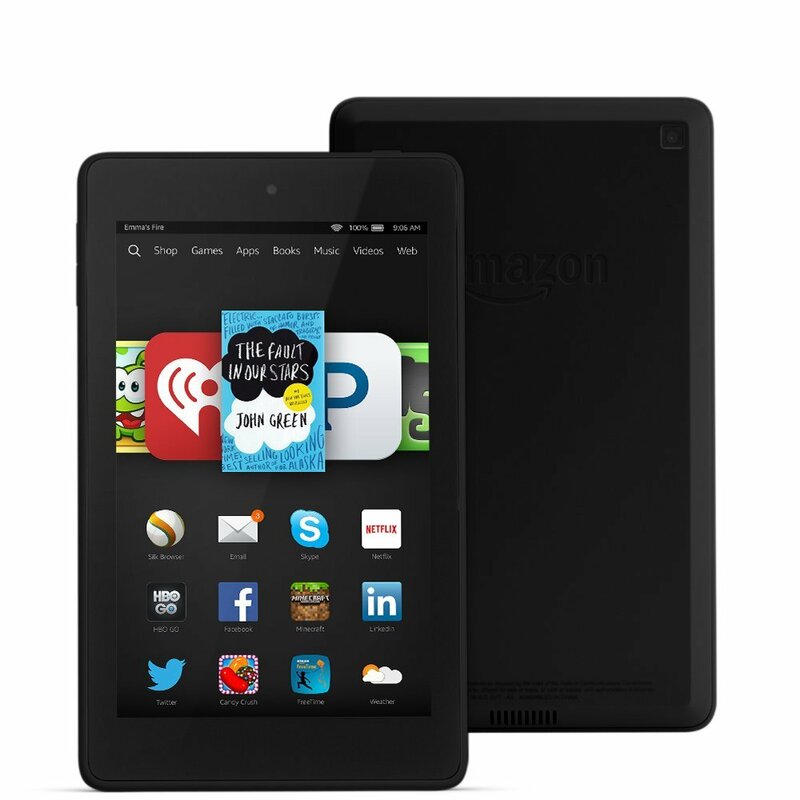 Over the past two weeks, Amazon has been releasing a new operating system update for the Kindle Fire tablets. The 4.5.5 update hit my two Fire 6 tablets yesterday. One of the tablets ( my new 8GB one) was responding so slowly, I thought the tablet was defective. The drag lasted about 24 hours and then today, the device started responding normally. My 16 GB version didn’t seem to be affected at all. This updated was supposed to be for general improvements and performance enhancements. When I looked on Amazon to see if anyone else was having a problem, I found several threads in the Kindle discussion forums (here and here) that suggested that this latest update totally bricked their Fire tablets. I hadn’t heard of any problems on other sites like Kboards or Mobile Read. Has anybody else had any problems? This entry was posted in Kindle Fire and tagged Kindle Fire update. Bookmark the permalink. Carousel is gone. App to read pdf docuuments gone. Alan, it’s the latest update is the one that broke the carousel on the Fire.. I talk about that one here: https://ebookevangelist.com/2016/02/28/unhappy-with-your-os-5-fire-tablet-update/ You can change it back if you don’t like the new one, although you will have to reinstall everything on your device.